The information below is for Christmas 2010/11. 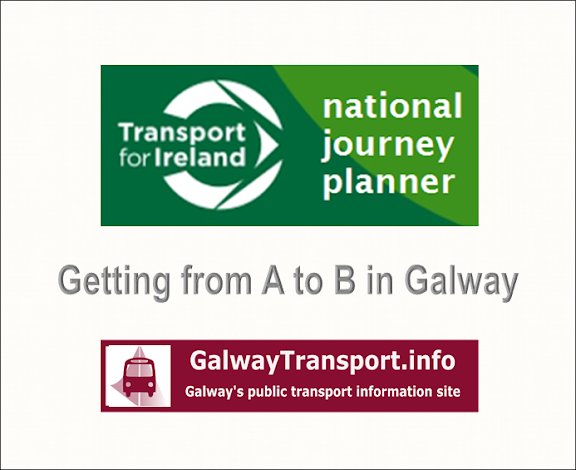 See Galway Public Transport News - Christmas 2011 for this year's information. 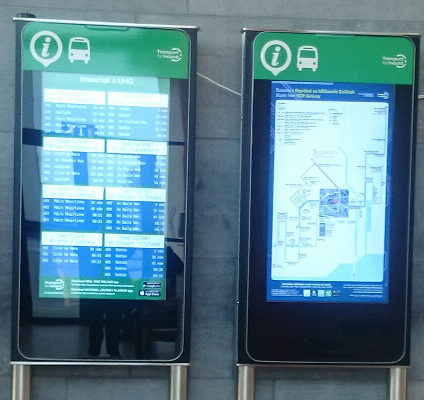 The table below is a summary of the public transport service changes over the 2009 Christmas and New Year period. Always check the company web sites for confirmation. 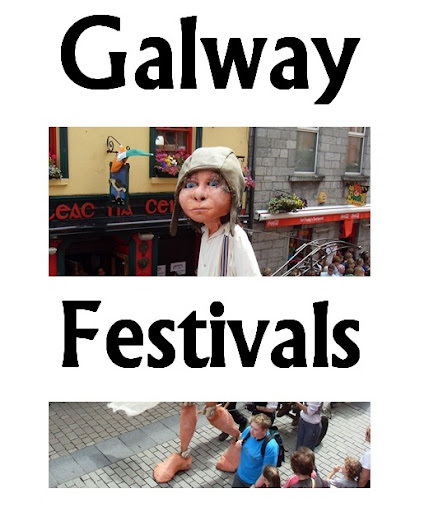 This table has services in the Galway area only. Changes in other areas (eg the Eastern region) are not included. 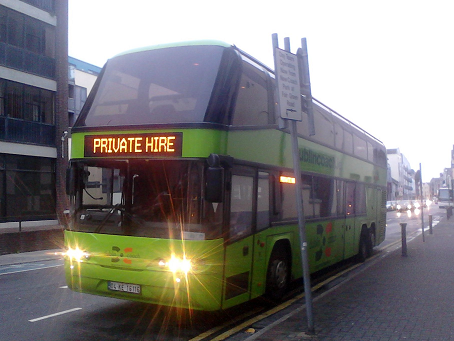 + Farrell Travel (Galway to Athenry): No service on Dec 24, 25, 26, 27, Jan 1 and 3. 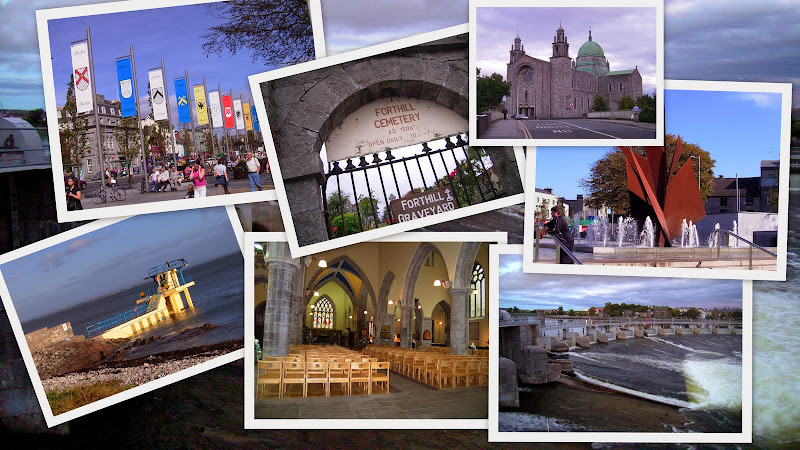 Regular services on all other days. 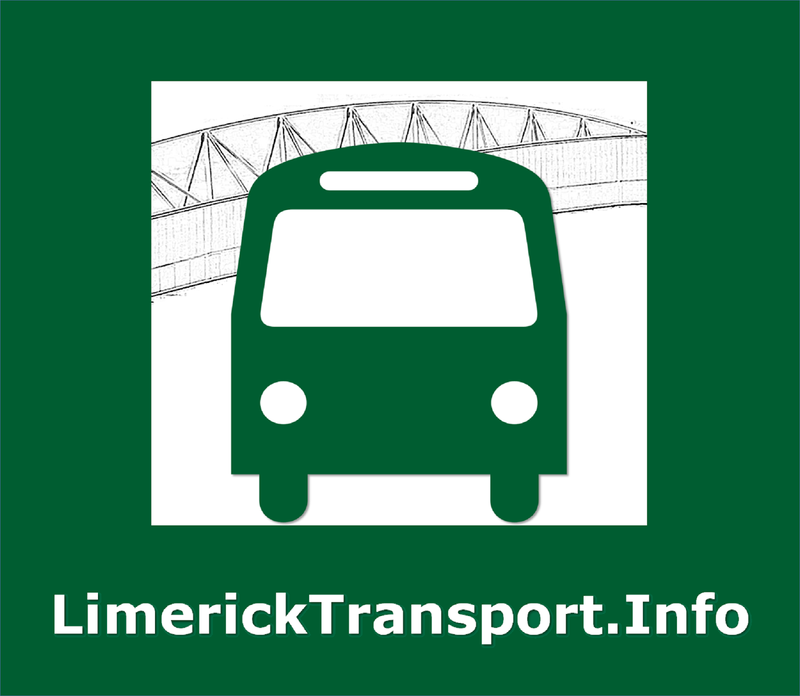 *Burkes 9.10PM service from Galway - Tuam will not operate from Mon 21 Dec - Fri 8th Jan 2010 (inclusive). All other Burkes services will operate during this period.